Rule #1 of Comrades is “Don’t try anything new on race day.” No one says anything about the week before Comrades but they probably should. I found myself in a dilemma. 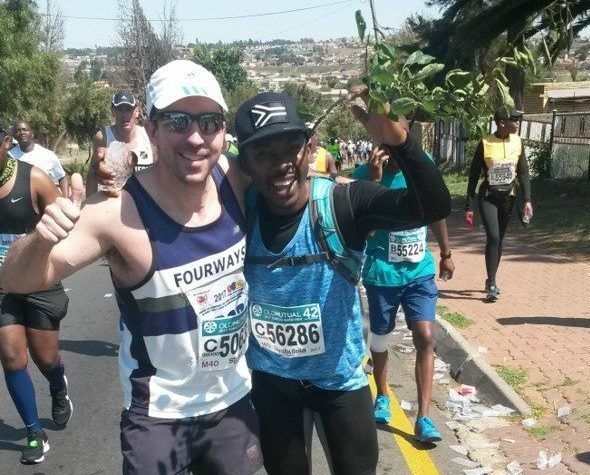 The ultra-runner’s version of Catch-22: It would be really stupid to do your first adventure race the week before Comrades; but running Comrades is really stupid in the first place. I was all set for my 9th Comrades. 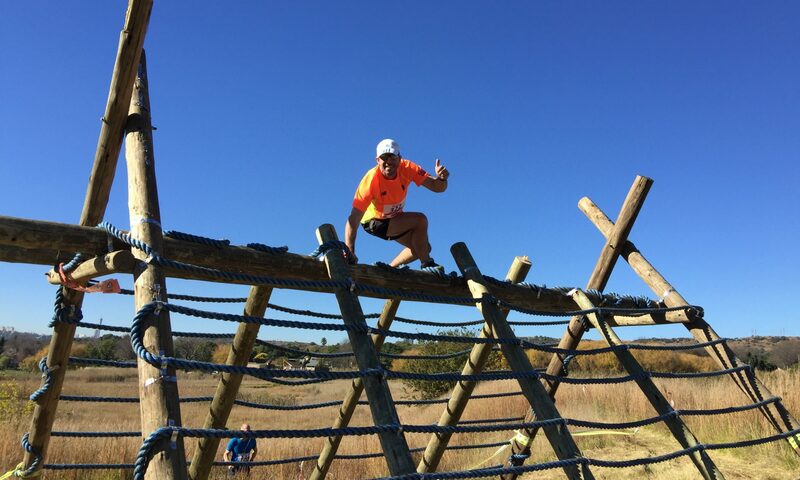 I wasn’t planning to conclude my Comrades taper with my first adventure race. 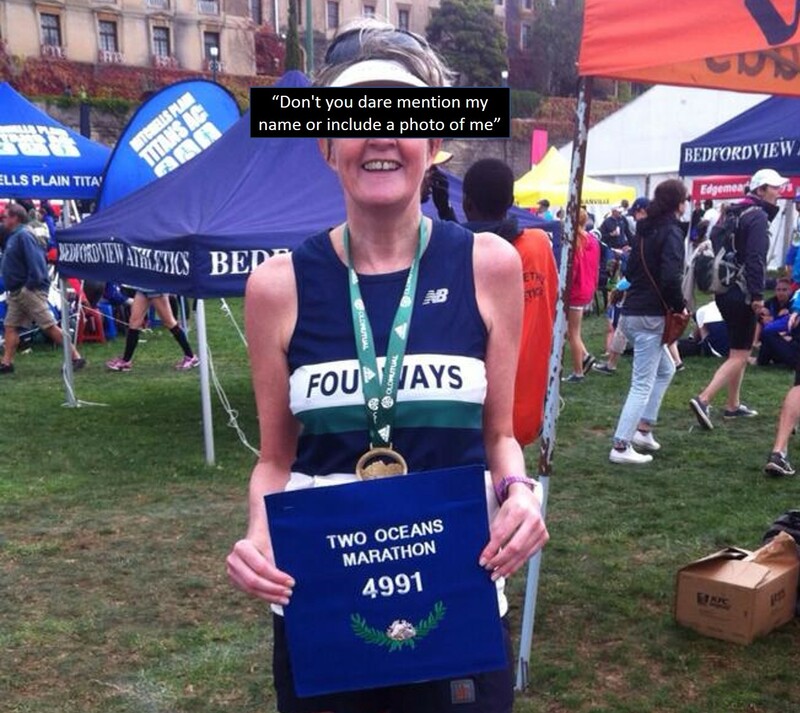 I was planning to be a sensible ultra marathon runner. That’s the honest truth! Life was simple until Phuti got involved. 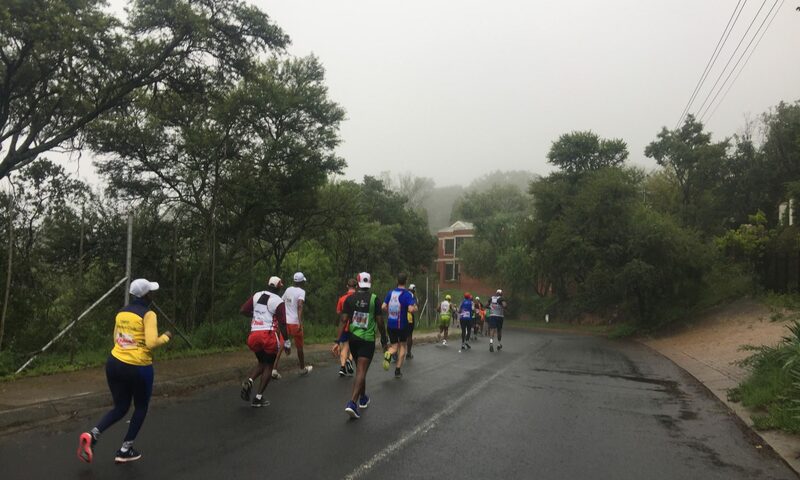 The runners in Mbombela like to go down. 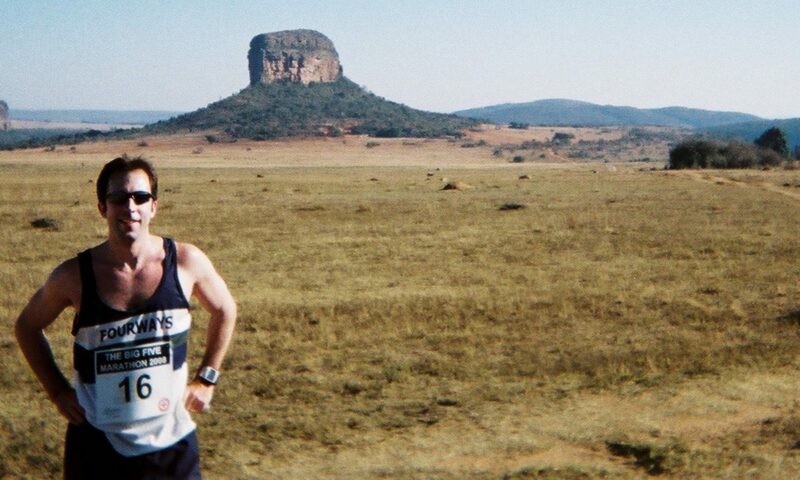 They have one marathon (Kaapsehoop) and one ultra – and both are certified quadkillers – plummeting you from the highest points in the Lowveld down to Mbombela (in the lowerveld). How low can you go? 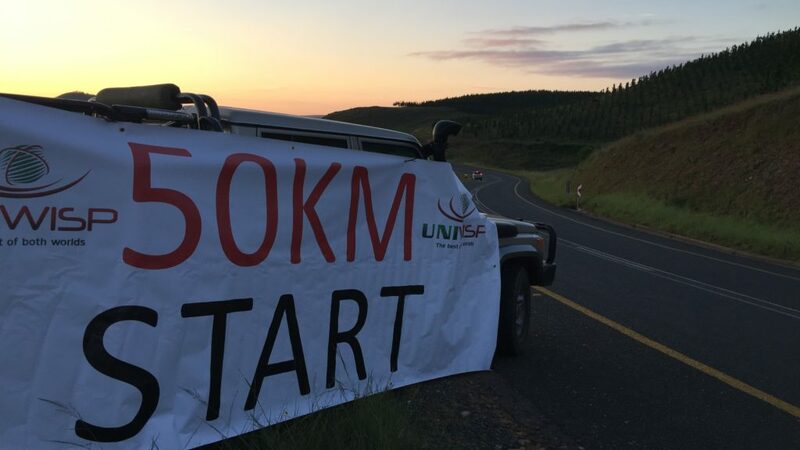 You have the choice of doing the Uniwisp Fast 10, 21.1, 42.2 or 50km. Having just done the 50km option (what else! ), I can certify that this is the fastest ultra in country and makes Loskop look like Longtom. 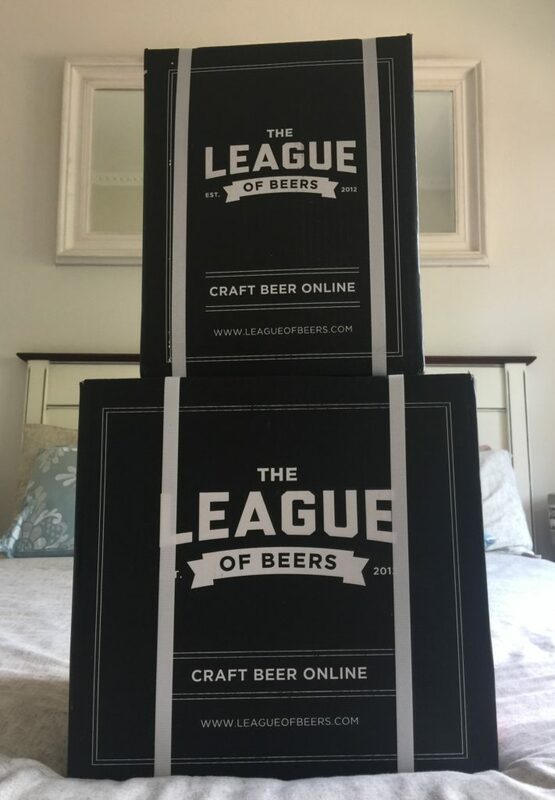 This is a story with a happy ending: How I scored all this free craft beer whilst buying a last minute Christmas present for my wife. 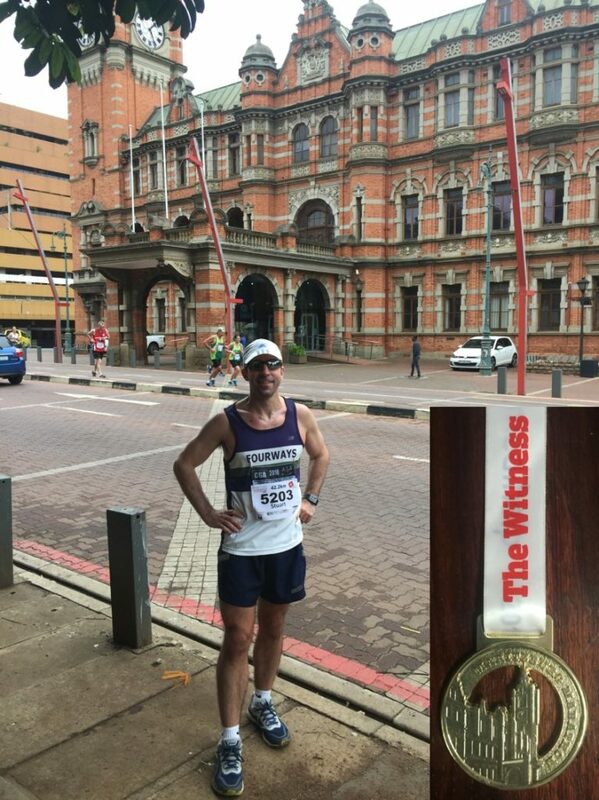 The annual trek to Soweto Marathon did not get off to a good start… The Saturday morning race number pickup was frustrated by terrible traffic on the M1 (down to one lane for barrier repairs) and when I finally got to registration it was with a flat tyre and two moaning kids. For the last few years I’ve done Movember. Not only did I help raise several hundred thousand rands for CANSA but I also quickly realised that fast facial hair growth is one of my super powers. Despite this evolutionary advantage over other humans, I’ve spent the rest of my time on this planet clean shaven. At the end of last year I finally decided it was time to embrace this talent and unleash the full potential of my unshaven awesomeness on the world – so I decided to Decem-beard.